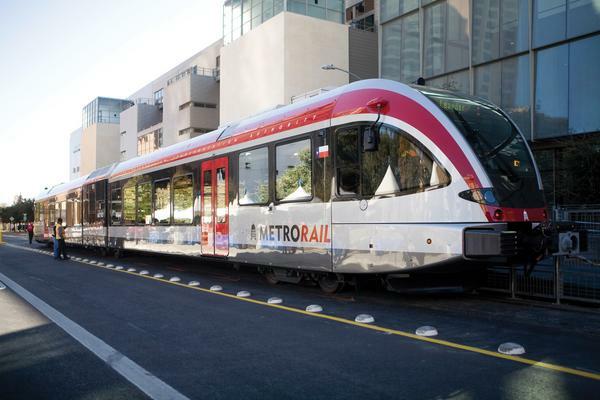 Austin's Very Own Urban Rail? If you live in Austin, the statistic of 110 people moving here everyday does not sound crazy. What is crazy is the traffic and the amount of time it takes to get anywhere these days. City leaders are scrambling to come up with solutions on how to make the strain on drivers less painful and this $1.4 billion urban rail is one of them. Personally I think it would be a good idea. What do you think? Contact Your Austin Real Estate Agent! For more information about buying, selling or leasing please contact me by phone or email.